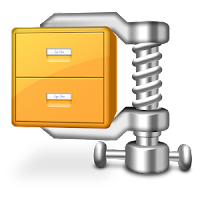 Choose the full version of WinZip with NEW Google Drive support in addition to Dropbox. Enjoy banking-level security and convenience of cloud storage. Protect your photos, videos and files in Dropbox and Google Drive like never before with instant file compression and encryption. 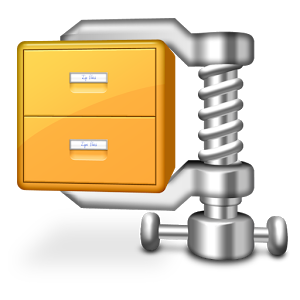 And because WinZip is available on all major platforms, including Windows, Mac, iOS, Android and Blackberry, it’s easy to access your files any time, from any device. 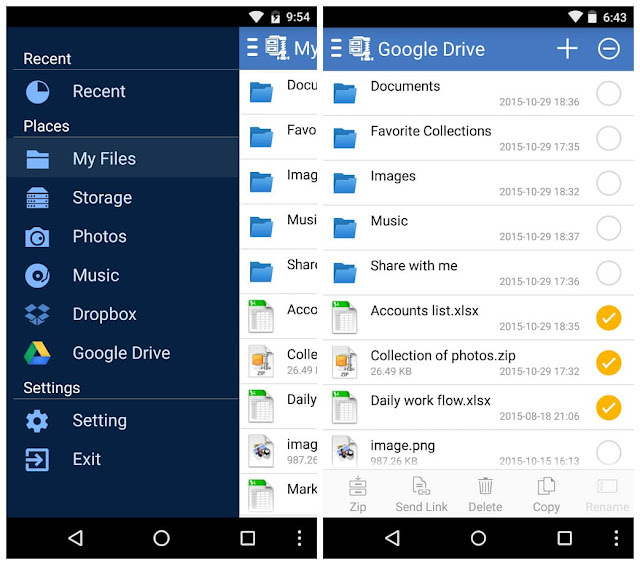 Maximize your free Dropbox and Google Drive storage space by compressing files and folders. Connect directly to Dropbox and Google Drive to zip, unzip, organize and manage your files.